We’re not just another cupcake shop! We are changing the ordinary into extraordinary and redefining the cupcake experience. You decide what your personal Bliss is! Design your very own cupcake by choosing from one of our daily available cake flavors, fluffy fillings, creamy icings, and delicious toppings. Our menu is full of delicious and exciting flavors as well as options you won’t find anywhere else. We serve JUMBO sized cupcakes that are the freshest, most moist, melt-in-your mouth cupcakes that are all baked daily from scratch. 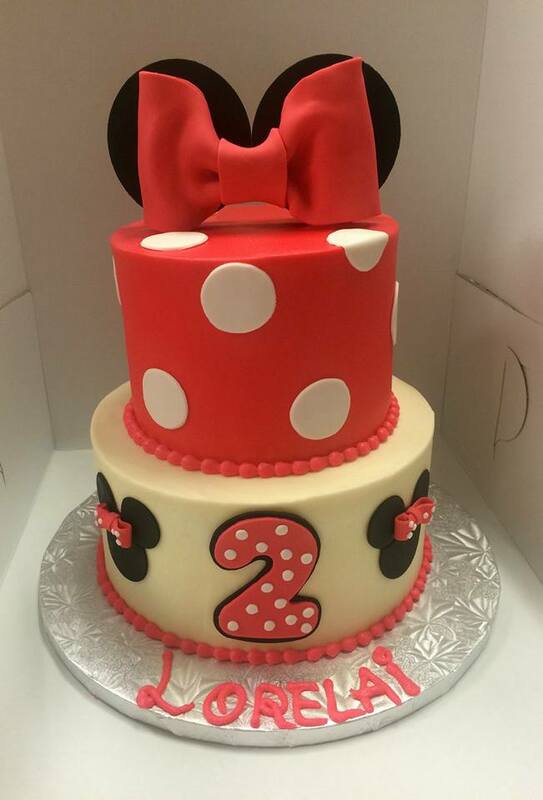 In addition to cupcakes, Bliss offers custom cakes, custom wedding cakes, cake pops/balls, custom cake pops, cake pop bouquets, cookies, Iced sugar cookies, cookie bouquets, cookie cakes, petit fours, parfaits, pies, and brownies! Stop in today for your personal Bliss experience! Call us now at (972)912-3155 to place your custom order or come by to get your Bliss on! You can always email us at Blisscupcakesallen@gmail.com with questions or for quotes!